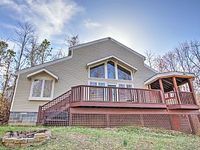 4 Bed, 4 Bath Easy Access Luxury Cabin W/ 1000+ Sqft Of Decks & Pool Access! 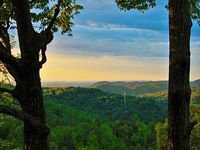 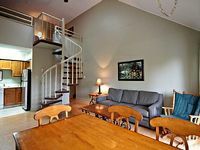 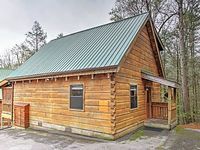 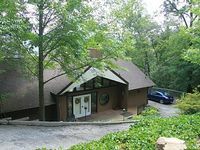 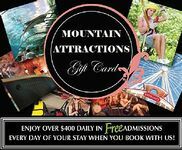 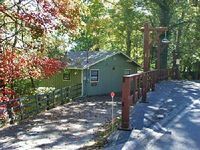 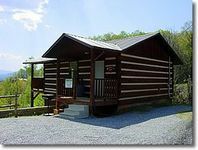 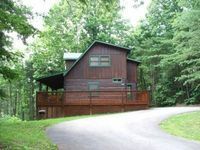 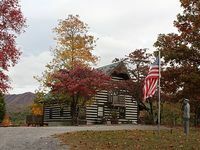 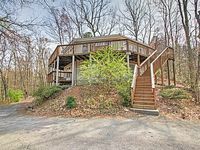 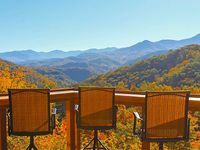 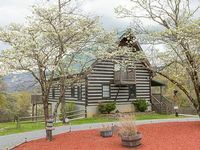 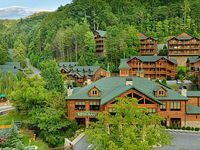 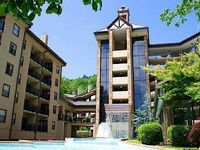 Beautiful Cabin outside of Gatlinburg TN-No EXTRA fees! 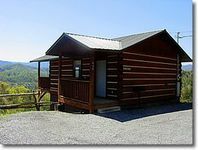 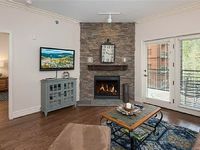 Cozy 3 bedroom with a view of the Smokies. 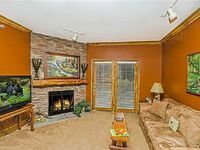 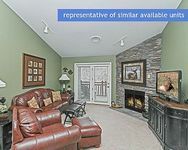 Includes seasonal pool access, Hot Tub, Jacuzzi and Fireplace. 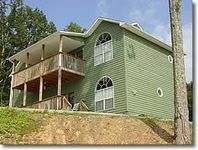 2 Bed, 2 Bath Easy Access Cul-De-Sac Cabin & Pool Access! 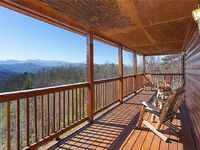 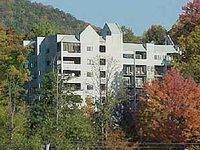 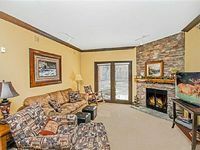 Beautiful Mountain View, with 4 bedrooms 2 baths. 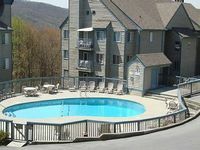 Hot Tub, Seasonal Clubhouse Access and Pool Table.